India is an explosion of colors, music, traditional garb, aromatic spices, bustling markets, and the beautiful sounds of reverential chants. As the seventh largest country in the world and the second most-populous, India home to many different cultures and religions. Incorporating the festivals of these various cultures into our tours provides the most memorable experiences for our guests. 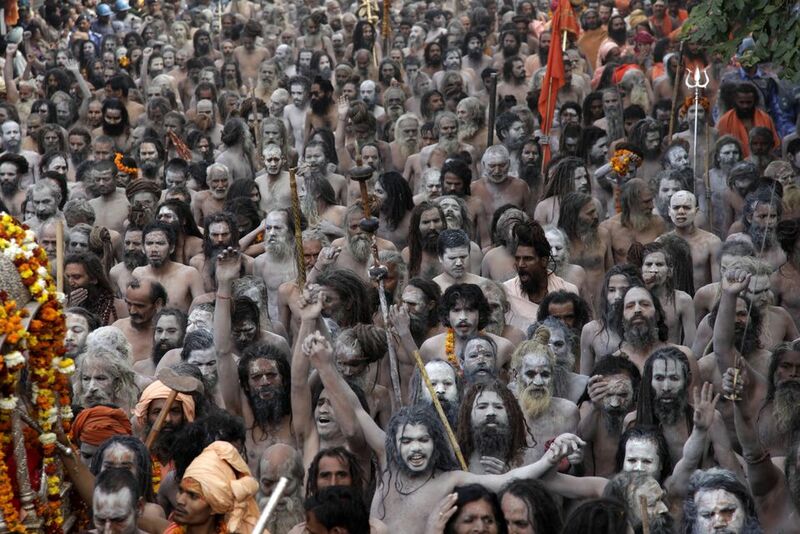 One such celebration is the Kumbh Mela, a Hindu pilgrimage in which devotees - young and old, fit and frail - gather to purge their sins by taking a ritual dip in a sacred river. It takes place only once every six years, when Jupiter, the Sun and Moon are particularly aligned! 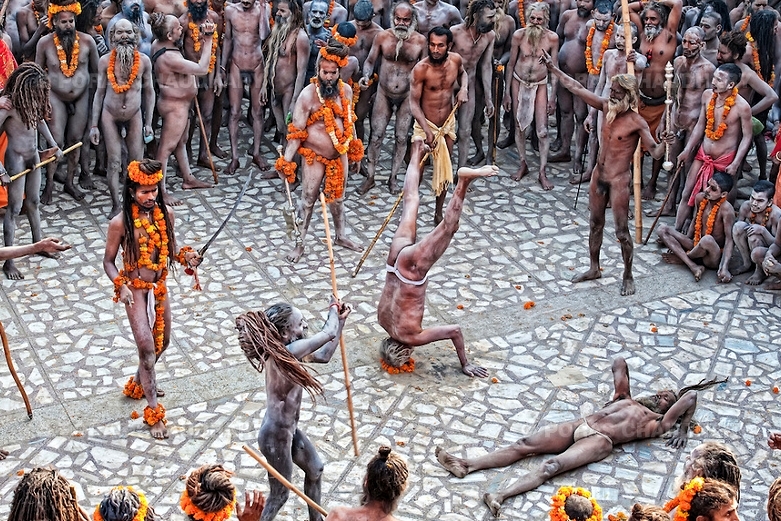 Among the revelers are Naga Sadhus (who never wear any clothes), Urdhwavahurs (who deny all physical pleasures), the silent Parivajakas, and the Shirshasins (who stand for 24 hours non-stop to meditate). This festival is so unique that UNESCO has listed it as an Intangible Cultural Heritage of Humanity. 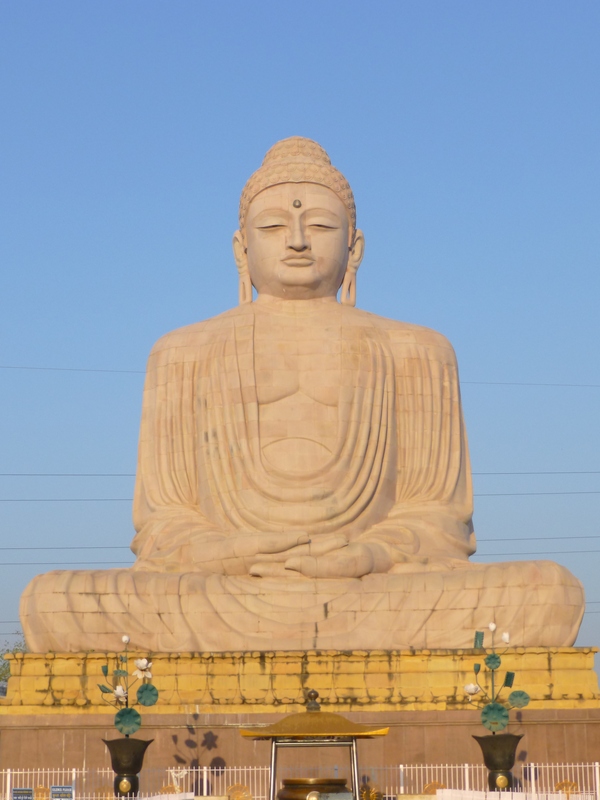 In addition to the Kumbh Mela, this tour will take you to many of the spiritual attractions of northern India, including Bodhgaya, where the Buddha attained enlightenment, the sacred city of Varanasi, and the divine Taj Mahal. Toto Tours has organized countless tours to different regions in India, and when you travel with us you can be sure that you will experience the best of Indian heritage and culture. 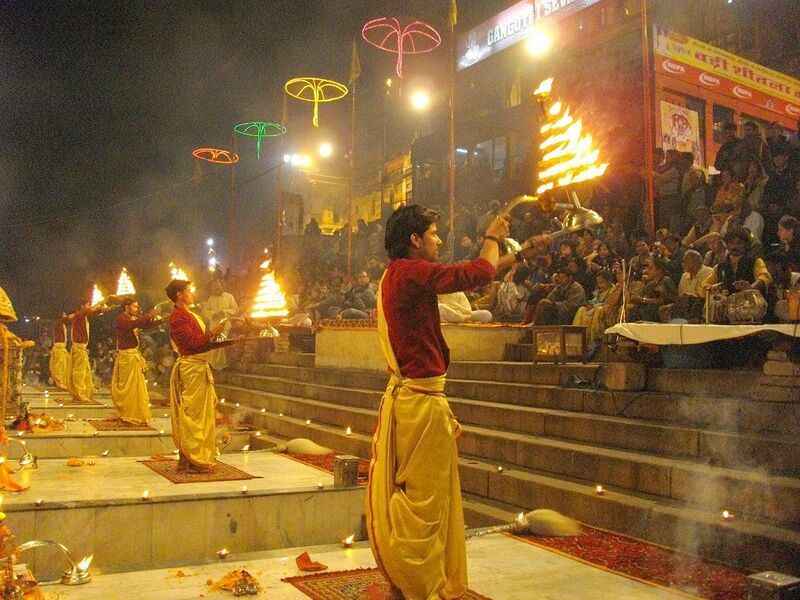 We now invite you to experience a spiritual adventure in India like no other! Arrange your international flights to arrive today in Delhi. Tour services begin with overnight accommodations tonight, and your room will be available for you at 3pm today. If you arrive in the early morning hours today, you will need to reserve your room for January 27 to have immediate occupancy when you arrive at the hotel. Delhi’s Indira Gandhi International Airport has the three-letter code: DEL. Use this code when researching flights from your home city. International flights typically arrive in India late at night. Delhi is the capital, and third largest city of India. 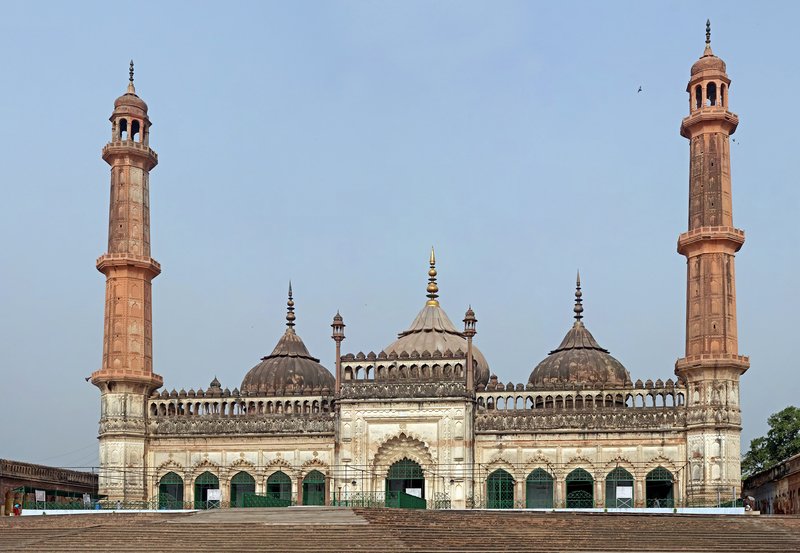 Old Delhi was the capital of India during Muslim rule from the 12th to the 19th century. New Delhi was established in 1911 by King George V who wanted a new capital for the Indian Empire. The twin cities of Delhi are a kaleidoscope that promises everything for a tourist - historic sites, divine retreats, heritage, tourism, museums, gardens, galleries, film festivals, great shopping and more. Touring does not commence until tomorrow. You will be personally greeted at the International Airport upon arrival, presented with a fresh flower garland, and transferred to our hotel to enjoy some restful sleep after the long flights. Our time in Delhi is short, so we encourage you to consider arriving a day or two early to make the most of your visit to this city. (Meals aloft). 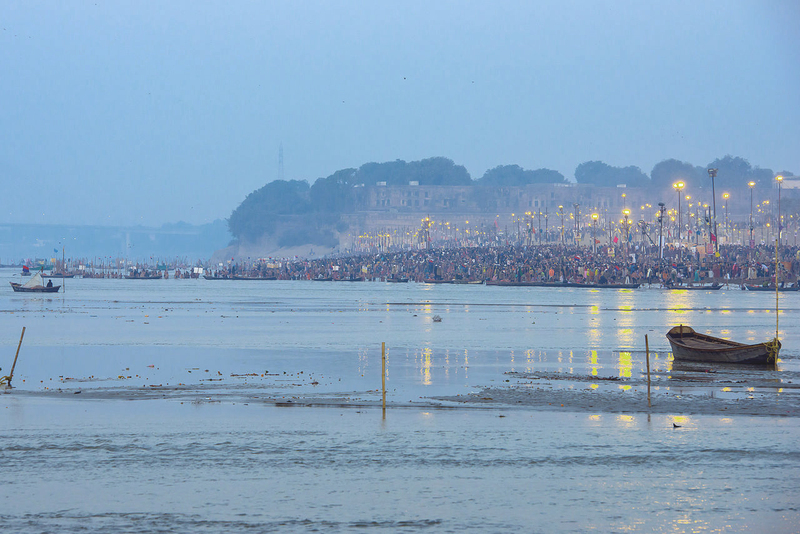 We have a very early wake-up this morning to enjoy a very moving sunrise boat ride on the Ganges to witness the sunrise religious ceremonies of Hindus. 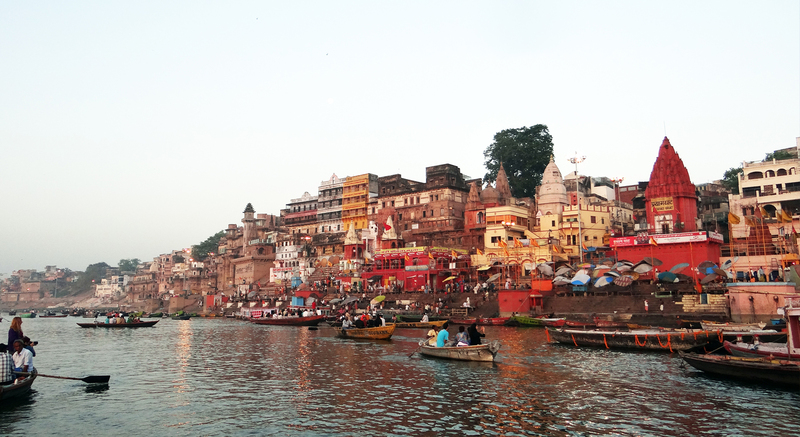 Afterwards, enjoy a brief walking tour of temples and ghats before returning to the hotel for breakfast and some time to rest from the early wake-up call. In the late morning (around 11 am), we visit Benaras Hindu University to see the arts and architecture museum Bharat Kala Bhavan, which houses a vast collection of paintings, Hindu and Buddhist sculptures and other materials of archeological importance. Enjoy a very full and festive day of sightseeing. At the Amber Fort, we experience the thrill of riding on an elephant up to the main entrance. Amber is a classic, romantic Rajasthani Fort Palace, with a rustic exterior and a lavish interior. Miniatures painted on the walls depict hunting and war scenes as well as festivals. Precious stones and mirrors are embedded into the plaster. Inside the Fort visit the Jag Mandir or the Hall of Victory. Entry Requirements - All U.S. citizens need a valid passport and valid Indian visa to enter and exit India for any purpose. Most visitors, including those on official U.S. government business, must apply for visas at an Indian embassy or consulate abroad before entering the country. U.S. citizens seeking to enter India solely for tourist purposes, and who plan to stay no longer than 30 days, may apply for an electronic travel authorization at least four days prior to their arrival in lieu of applying for a tourist visa at an Indian embassy or consulate. Please visit the Indian government's website for electronic travel authorization for additional information regarding the eligibilities and requirements for this type of visa. Immunizations and Health - No immunizations are required, but the U.S. Center for Disease Control strongly recommends the following inoculations: tetanus, hepatitis A & B, typhoid, and Japanese encephalitis. Please check out their website at: http://www.cdc.gov/travel/indianrg.htm for complete details. You should only drink boiled or bottled water in India. Avoid cut salads, raw vegetables and fruits without skin everywhere except in hotel restaurants. Exit Requirements - No airport tax is currently charged upon departure from India, nor is one anticipated. However, any such taxes or fees instituted after publication of this itinerary will be the responsibility of the clients to pay directly to the appropriate airport authorities. On this tour, international airfare is NOT included. You will need to purchase round-trip international airfare to Delhi (DEL), India. We encourage you to work with Steven Goldberg at Frosch Travel in Chicago, who will work with you to get the best flights from your home city. One internal flight within India is included in the price of this trip. You will need to arrive in Delhi by late night on January 28, 2019 (or even after midnight on January 29). Late night departure is from Delhi on February 9, 2019 (OR on February 11 if staying for the optional Jaipur extension). When calling, please identify yourself as a Toto Tours participant. If you leave a message on Steven’s voice mail, he will return your call promptly. He will be happy to discuss your travel plans and help you decide when to purchase your ticket for the best rate. He can even get you discounted prices for Business Class travel. NOTE: The recent trend in travel is for travelers to finalize their plans much closer to departure time than was customary in the past. While we try to be as flexible as possible we often must turn away last-minute registrants because we relinquish hotel space and air reservations 8 – 12 weeks prior to departure! Please keep this in mind when making your travel plans. Please contact Marc via email, phone or Skype. When calling, please identify yourself as a Toto Tours participant. Marc and his direct staff have worked with Toto Tours for years and we recommend his services for our client’s passport and visa needs. Marc is readily available and typically will respond to emails promptly, after hours as well. Passports that don’t meet these criteria will need to be renewed prior to travel. If you have questions regarding your passport, either contact the National Passport Processing Center at 1-877-487-2778 or call our preferred passport and visa partner, Marc Gilland, at Passport & Visa Advisors. PVA can process passports as quickly as needed, usually between one day and several weeks depending on the traveler’s requirements. A visa is required for travel to India and the Toto Tours participant must apply before departure for our trip. The two visa options applicable for this trip are an Indian e-visa and a tourist visa. Both can be applied for on your own or via PVA services. E-visa - valid for 120 days, double entry for stays up to 60 days. Lead time is 3-5 business days. The e-visa application can be completed and paid or online. Costs for the e-visa are between $75-$80 and payment made directly through India channels. PVA charges and a’s process the application for an additional fee and will pay the visa fee using their credit card and charge you for the visa and PVA fees at one time. Tourist visa - valid for up to 10 years, multiple-entry for stays up to six months. Lead times are between 10-15 business days after the submission. The traveler must complete an application form online, print/sign and send passport, application, money and supporting documents for submission to the Indian consulate that serves the traveler’s state. If you think you will want to return to India in the future (and Toto Tours offers many amazing tours in different parts of India), you should definitely apply for the 10-year visa PVA offers the service of filling out your forms for you if requested. From late January to early February, the weather in India (in the locations we visit) will be very cool at night and very warm during the day. Delhi will be coolest, between 50 to 70 degrees, with all other locations getting almost 10 degrees warmer during the day. Laundry can be done at most of the places where we stay for two or more nights. You will be happier if you pack half of the clothes you think you need, do laundry along the way, and save room in your suitcases for fantastic purchases! Proof of citizenship. Passport and visa required. Comfy walking shoes for day tours. Polo shirts / T-shirts (5 - 6). Lightweight, long sleeve shirts (2 - 3) for cool evenings. Shorts – 2 or 3 pairs. Electrical Adapter. The electricity supply in India is 220 Volts. The currency unit in India is the Rupee (INR). As of March 20, 2018, the interbank exchange rate was 64.80 INR to the U.S. $1.00. ATMs are readily available in the major cities, and offer the best exchange rate for obtaining local currency. Credit cards are also widely accepted in establishments catering to tourists. Tipping Guidelines—Virtually everyone in India expects to receive a tip. In tourist restaurants or hotels a 10% service charge is often added to bills. We will make collective tips to our drivers and guides, and a suggested tip amount will be provided prior to departure. If you have any questions, please email us at: tototours@gmail.com. Price: $3,900 in double occupancy hotel accommodations. Add $500 for Jaipur Extension. 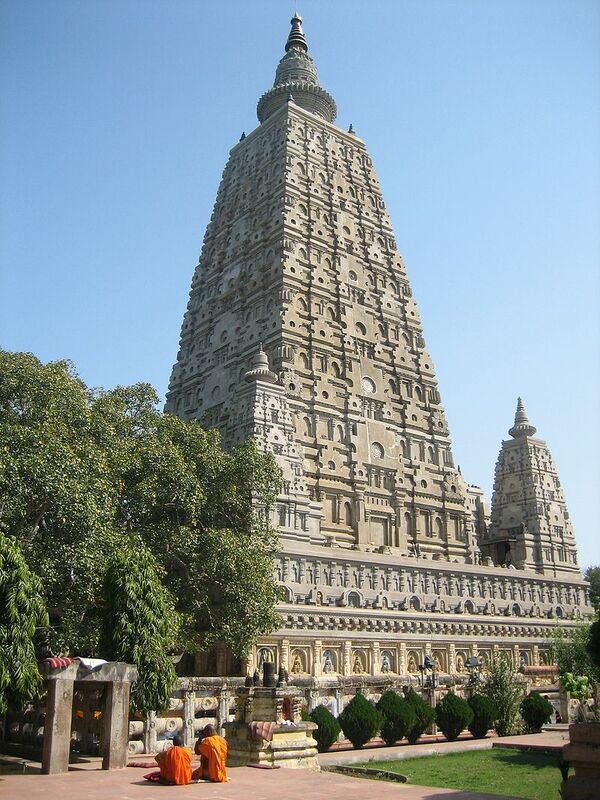 Included: Airport transfers at the beginning and end of the tour; 12 nights hotel accommodations; hotel breakfasts daily plus Welcome & Farewell Dinners and other meals as specified in the itinerary; day room use for late departure from Delhi; ground transportation in air conditioned motorcoach; internal flight within India (Delhi to Bodhgaya); sightseeing activities and entrances as listed in the itinerary; 2 bottles of mineral water per day during drives; porterage at hotels, railway stations and airports; festivals and cultural performances as indicated; fully guided and escorted tour. Not Included: Round trip airfare to Delhi, India (DEL); visa fees; airport taxes and departure fees; ground transportation for sightseeing on your own (taxis, local guides, etc. ); meals and optional activities not specifically listed in the itinerary; camera fees; bottled water beyond two bottles included daily; alcoholic beverages; insurance; laundry; telephone calls; faxes; or any other expenses of a personal nature. Tips to drivers and guides and other conveyance attendants are not included; tipping guidelines for our group tips will be provided prior to departure.